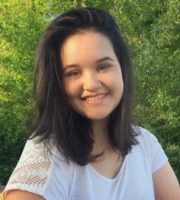 College Fix contributor Kitty Porterfield is a journalism and political science student at Tennessee Tech. She is also involved with the Human Defense Initiative and Future Female Leaders and a PragerU student ambassador. 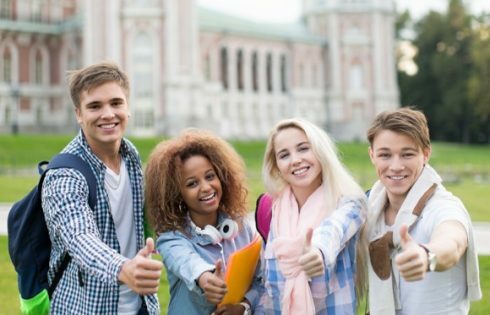 CLEP program streamlines college experience, reduce costs.